One Year Digital Subscription to M.E.I.N. 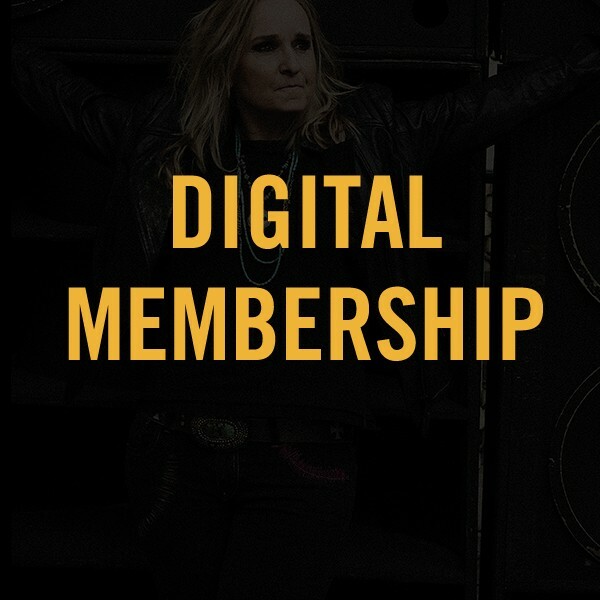 Welcome to the revamped Melissa Etheridge Information Network! Exact timing will all be communicated to you prior to pre-sales. *please note - your membership to M.E.I.N. does not guarantee you a ticket during fan club pre-sales. It simply allows you access to participate in the pre-sale opportunities. It's always good to start at the new M.E.I.N. Community Hub, so you can get a taste of everything thats happening. Your membership goes into effect automatically upon purchase. All sales final.